Today, I want to introduce you to one of my favorite local businesses: Southern Football Tees, or SFT for short. 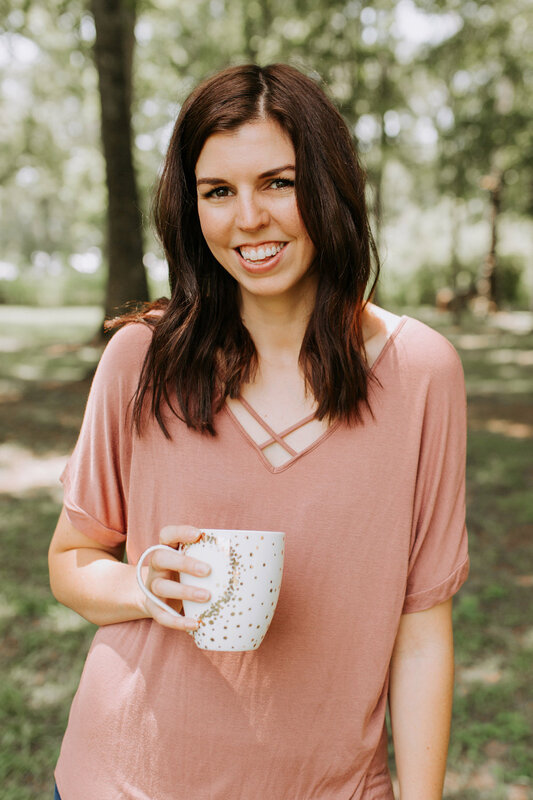 Meredith Waguespack started SFT in 2011 because of her love for football.“The versatility of expressing your personality and style through apparel has always intrigued me,” says Meredith. Although, at first, all of the designs were inspired by football, their tees have evolved to represent the many great things about living in the "sweet South". SFT offers t-shirts, hats, and one of my very favorite subscription boxes; the Lagniappe Box. The Lagniappe Box (lagniappe /lan'yap/ means, a little something extra) is a monthly subscription box that includes a newly designed (never before seen) t-shirt by SFT as well as other Louisiana curated items. SFT celebrates all things Louisiana and Southern, but they also stand with Baton Rouge during the hard times. After the Louisiana Flood of 2016, Meredith and SFT created a t-shirt to honor the men and women of the Cajun Navy (read their story here and how the shirt came to be here), and proceeds from the shirt went to the Greater Baton Rouge Food Bank that lost hundreds of thousands of pounds of food because of their own facility flooding. Today, SFT has raised over $50,000 for the GBRFB from sales of their Cajun Navy t-shirts. This Mother's Day, SFT has a line of t-shirts for you or the moms in your life. All t-shirts are unisex and are made of quality material; my closet is FULL of SFT shirts. To say I love SFT would be an understatement! 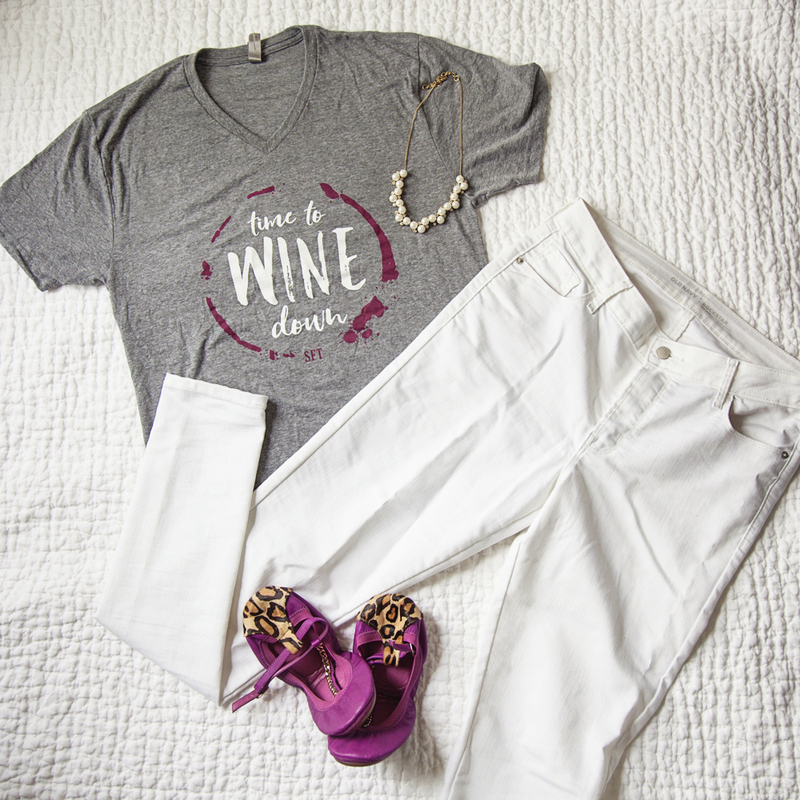 My shirt is all about what some moms need at the end of a long day; quiet time and a glass of wine. If you're in the market for some of the best graphic t-shirts out there, check out Southern Football Tees! I was not compensated for this post, however SFT generously gave me the t-shirts you see above. Opinions are my own.